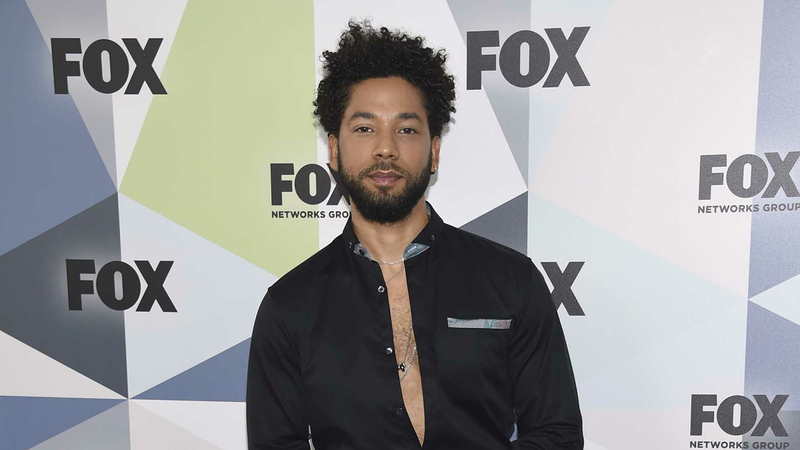 Chicago police charged Smollett with disorderly conduct. Chicago Police Superintendent Eddie Johnson says Smollett, who is black and gay, staged a racist and homophobic attack, then told police his attackers yelled racial and anti-gay slurs and referenced President Donald Trump’s campaign slogan. He was released last week after posting $10,000 cash. He was ordered to surrender his passport.